Went with with X470 and a 2700X just because I thought it was a better value and was tired of all Intel all the time in my life. 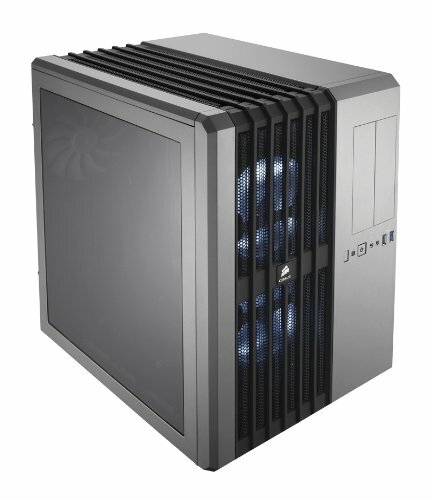 Easy build initially, same Air 540 case and Corsair PSU. Replaced all the fans with RGB Lian Li Bora Lites and pulled out my custom RGB strip because the wires for red and green were reversed from the header on the motherboard. Might do Addressable in the future. Grabbed some nice looking T-Force Xcalibur RAM which has also caused some headaches but again, more on that later. The Deepcool Captain was my second choice of cooler but installed pretty easily, though I ended up changing its position in the case to better see my RGB setup without tubes in the way. After working out kinks and stability issues the system is solid, with AMDs PrecisionBoost handling the OC and nvidia's boost taking care of the GPU. 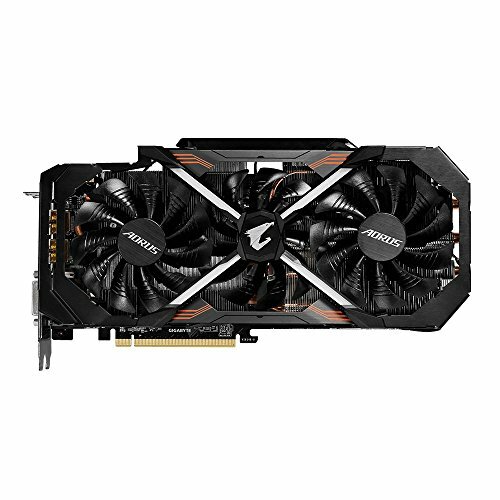 Gaming performance is way beyond my last build but I honestly think it was my HD7950 that was the real bottleneck there. I can't say if it's a huge step up for gaming performance over my old 3570k but if I stream or run some VM's, I know I have a lot more CPU headroom to work with. Stable, cool, and AMD PrecisionBoost 2 works well. 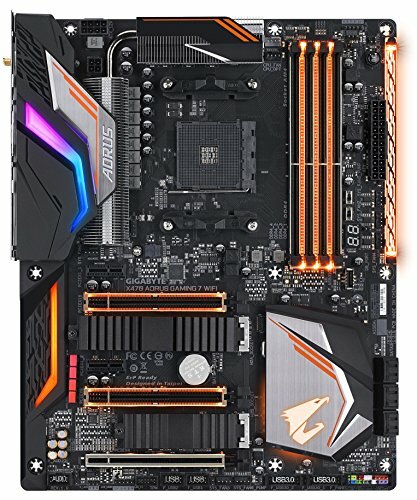 Originally went with the Asus Ryuo 240 but it had compatibility issues with the Gigabyte board. Since I couldn't use the pricey screen feature I sent it back and grabbed this one. Always liked the Captain design and it was an easy install. Does a great job coupled with some Kryonaut paste. Got this based on solid reviews of the power delivery and the real finned heatsink design. No real issues but the BIOS could use some work to make finding settings a bit easier. Holy cow. I have had to RMA not one but two sets of the Special Edition Xcalibur memory. However, their customer support has been incredibly responsive and a pleasure to work with under the circumstances. I liked the design so much that I actually bought two sticks to use while I wait for my RMAs to process, the two sticks I bought have been stable at 3600 with stock timings. I also just like that I can make them look like starship nacelles for my Star Trek lighting scheme. Picked this up as an inexpensive yet highly rated NVMe drive. Fast and plenty of space for OS and core applications. Highly recommend so far. 2tb SSD for under $300, which was the only one available for the price at the time. 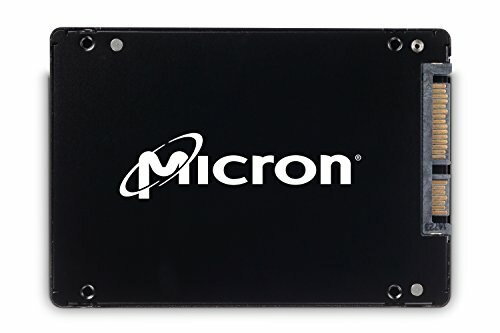 Fast, silent (obviously), and cheap for a high capacity SSD. Happy, even if it's completely unnecessary to keep things like games and whatnot on. Waited forever to see the RTX reviews before making a decision. No regrets, nabbed this for under $600 while the new cards are still overpriced and sold out everywhere. More than enough for Ultra settings at 3440x1440. It's old but I love it. Still has the custom tinted side panel window but now more guts to show off behind it. Great case to this day. 2+ years later and it's running strong. Great quality PSU, no issues so far. Another completely unnecessary addition, just liked the silver all-aluminum frame. Looks cool and the RGB is very... RGB-ey. Picked it up used from a friend. 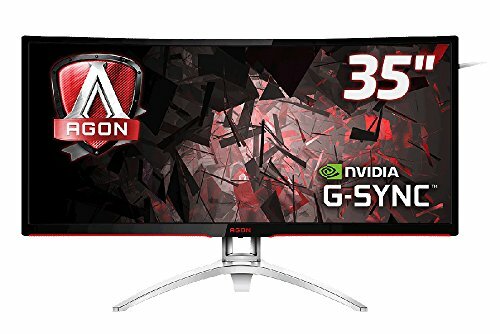 Great G-Sync monitor for the price, no issue with ghosting during games and very smooth at 100hz. Nice build, like you I upgraded from the trusty 3570k to a 2700x. I just let PBO do it's thing! How do you like those Lian Li Bora Lite fans? Thinking of upgrading my fans for some better CFM. How is the noise? Thanks! Sorry was out of town so didn't see your post. The Bora Lites are nice, good color and the aluminum frames look slick. Noise is decent at low RPM but can get loud when PWM ramps up. It's not a high pitched fan, so not terrible even when they do get loud. 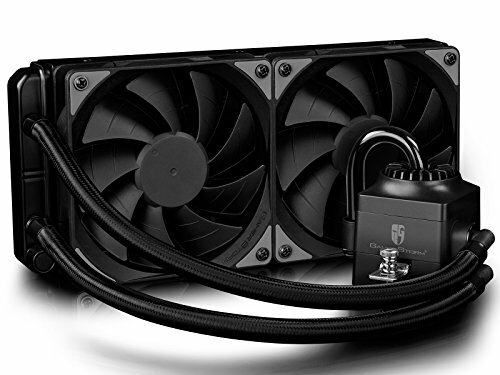 Airflow seems good too.